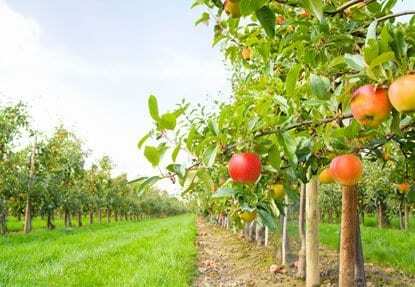 When making such an important decision as purchasing or selling your home, it is imperative that you choose wisely who you have represent you. 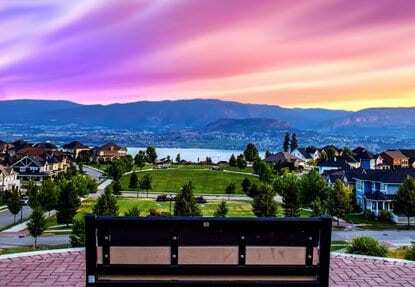 The help of an experienced team with an in depth knowledge of Kelowna and surrounding area will ensure you make an informed decision in Real Estate. We listen to your needs, develop a custom tailored plan, and put the plan in motion while taking care of every detail along the way. 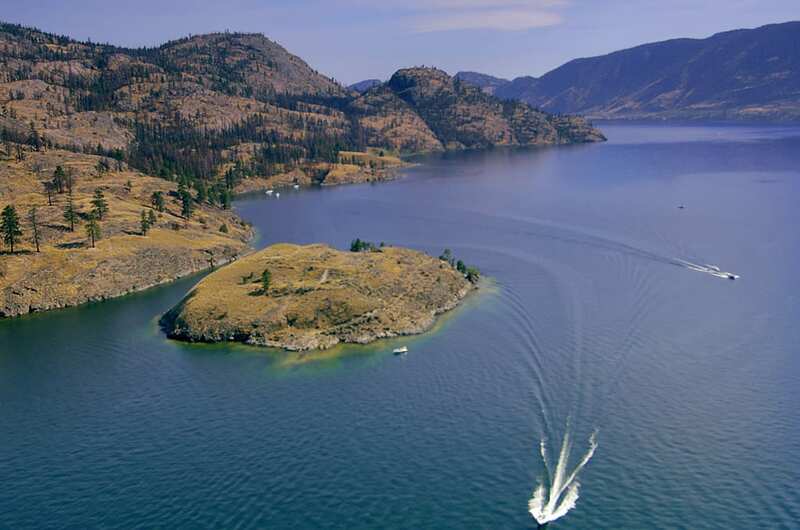 With our combined background and experience in business, our extensive knowledge of the Kelowna market, and our honest and hard working personalities, we look forward to earning the opportunity of helping you ENJOY KELOWNA LIFE. 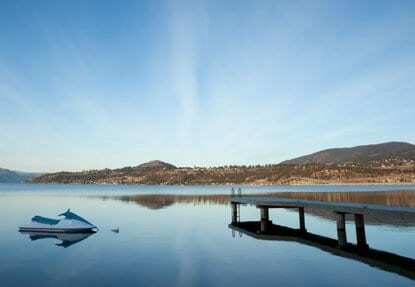 Kettle Valley is a family friendly neighbourhood with an excellent kids splash park, parks, trails, and so much more. School options include Chute Lake Elementary, Okanagan Mission Secondary. 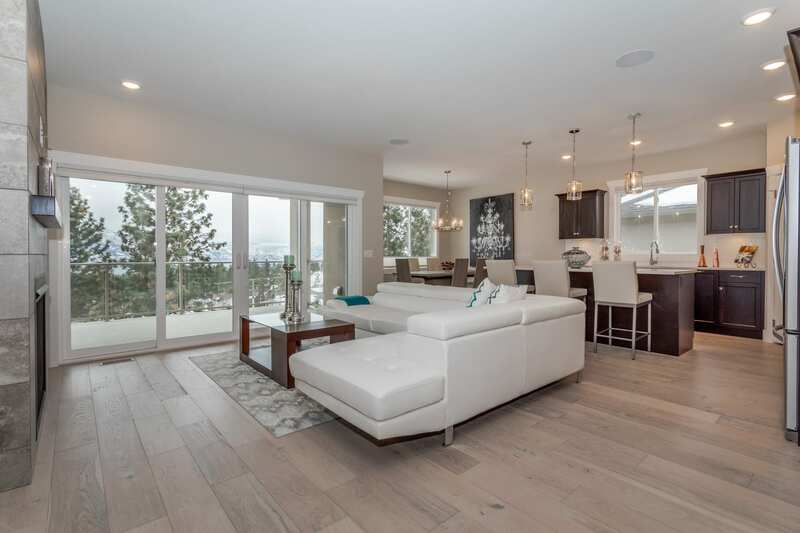 Kirchner Mountain is family neighbourhood close to many amenities such as golf courses, orchards, Canyon Regional Park, the Airport, and great access to Big White Ski Resort via Hwy 33. School options include Black Mountian Elementary, Rutland Middle, Rutland Secondary. Lower Mission Also known as “The Mission” Includes beaches, boat launches, H2O Centre, parks, and mission greenway. 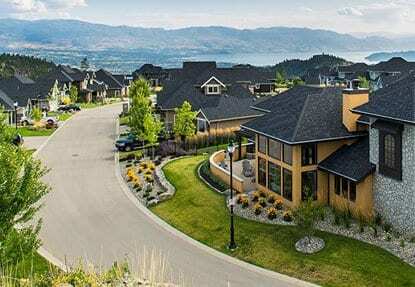 You will find a mix of multi family, older neighborhoods and some newer developments. School options include Anne McClymont Elementary, Dorothy Walker Elementary, Casorso Elementary. 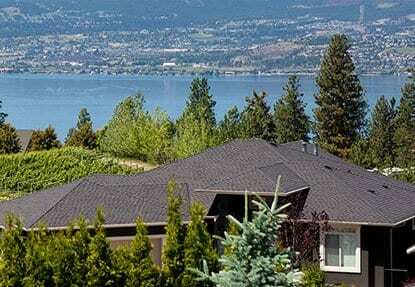 Southeast Kelowna is a fantastic mix of orchards, wineries, Gallaghers Canyon and golf courses. 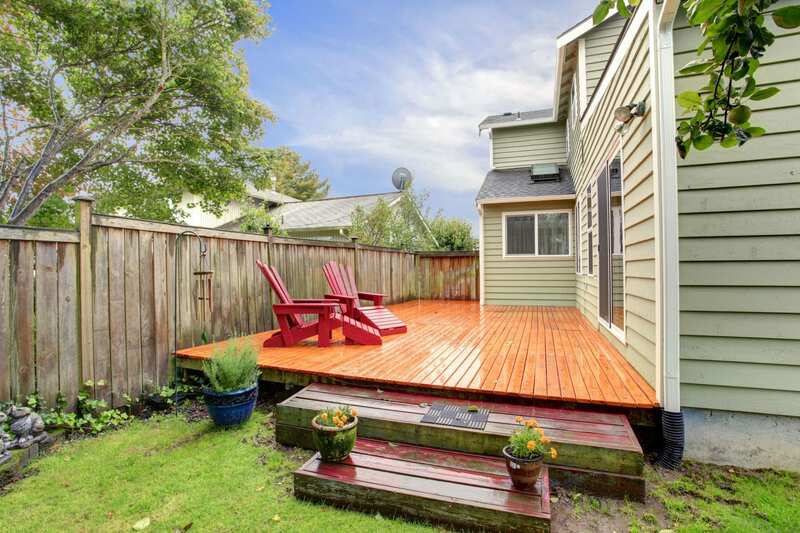 Great mix of older family homes with large lots. School options include South East Kelowna Elementary, KSS Secondary, KLO Middle School, Kelowna Christian School, and Casorso Elementary. Wilden is a newer area with a mix of single family homes and townhomes located on the north side of the city. 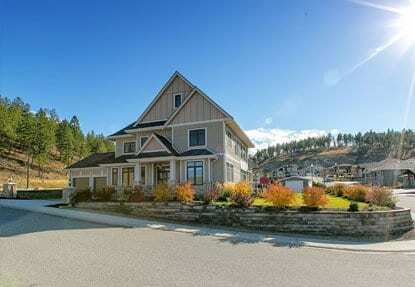 Very family oriented with many trails and parks. Local schools include North Glenmore Elementary, Knox Middle School, Watson Road Elementary, Glenmore Elementary, and KSS Secondary. We have known Rob Nelson, as an energetic, successful entrepreneur with a high standard of professionalism for many years. So when he decided to pursue becoming a real estate agent, we did not hesitate to enlist his services in selling our home. We could not have expected more from a real estate agent, from offering to walk our dog when we had a showing and could not get home; to marketing our home to what it had to offer that it sold in 5 days.